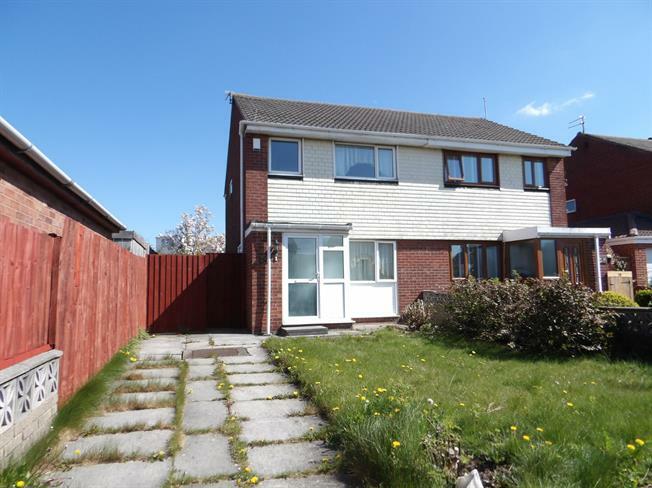 3 Bedroom Semi Detached House For Sale in Liverpool for Asking Price £109,950. Entwistle Green are delighted to offer this three bedroom semi detached family home which has bags of potential. Situated on Landseer road in a popular residential area which enjoys close proximity to the new Royal Hospital, Universities and two excellent schools, as well as local amenities in the City Centre. The property briefly comprises of a porch, lounge with stairs rising to the first floor and spacious kitchen diner. To the first floor there are three bedrooms and family bathroom. Also benefitting from gas central heating and double glazed windows through out. Driveway and garden to the front and rear. An internal inspection is highly recommended and is being offered with a no chain.